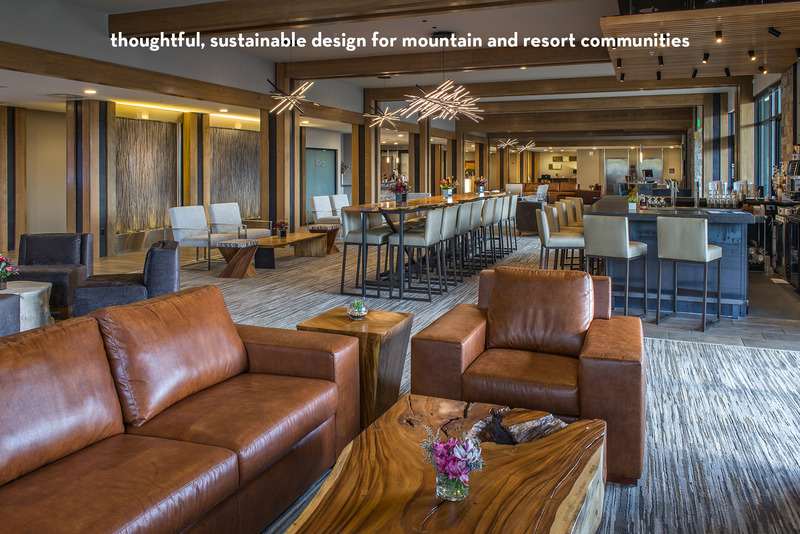 Matthew Stais Architects, based in Breckenridge, Colorado, offers full service architectural and interior design, master planning and entitlements for a range of residential, community and commercial projects. We embrace each project as an opportunity to make a more beautiful place, to capitalize on unique qualities of site within budget, and to express our creative values in helping your vision come to life. Successful projects balance the poetic and technical aspects of architecture. Our integrated design platform incorporates over 35 years of hands-on experience in the design and construction world. We take our cues from the world around us: listening, studying and learning from nature, history and the wonder of life. Meaningful architecture is relevant to its context, both place and time.